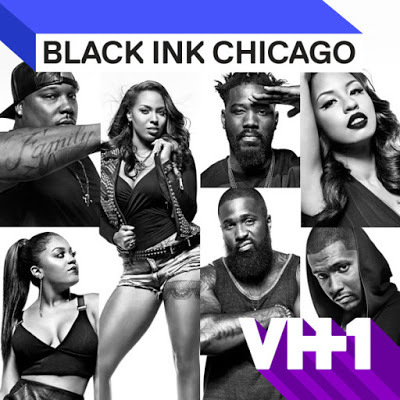 On today episode of Black Ink Crew: Chicago Season 3, “I Cleared My Truth” The crew hatches a plan to get Kat to come back to 9Mag. Ashley throws a tantrum at her gender reveal party. Charmaine's dreams of movie stardom hang in the balance. Kat confronts Ryan over what happened at the lake house. Charmaine's First Day On Set…… Look below as things don't go exactly as imagined on day one of Charmaine's feature film debut.